Plan on Decorating with Wallpaper? Here's all you need to know. If you have been following interior decorating trends, you know that wallpapers are back with a vengeance. Gone are the days when you looked at wallpaper and thought of grandma's cookies baking in the oven. From cool wallpapers for your teenager to cute wallpaper for the new nursery, there are designs, patterns, colors and themes that will blow your mind away! 1. Why Should I Wallpaper? Have you checked out our free e-book "Walls With Character"? We talk about different paint patterns that can instantly transform the look and feel of your kid's bedroom (or bathroom or playroom). But even with several cans of paint, you can only do so much. Yes, you can create stripes or waves and even stencil in some designs, but you know as well as I do, that it will never have the same effect as a beautiful patterned wallpaper. combine the two by decorating with wallpaper on one accent wall and painting the rest of the room in a neutral color. achieve a high end look with faux leather tiles on the walls instead of wallpaper too. G-o-rgeous!! 2. Is a Wallpaper Functional? Did you know that decorating with wallpaper can be functional too? Chalkboard Paper - Whether you opt for an entire wall or just a section of it, putting up chalkboard wallpaper is a creative outlet for your young one. Magnetic Locker Paper - Your tween or teenager is going to hug you for this. 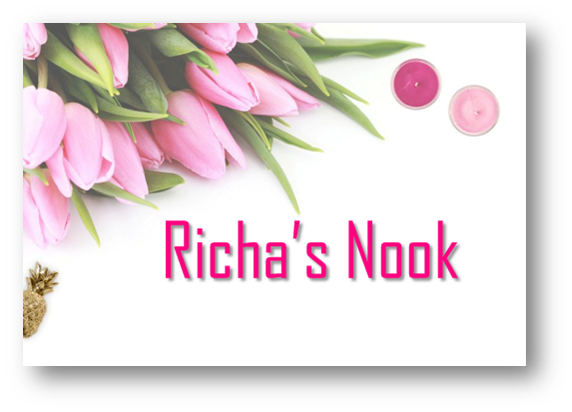 Cute adorable designs to choose from and a locker to be proud of! Scented Wallpaper - Ok. So we found these Strawberry Shortcake wall decals that are 'Scratch and Sniff'. I believe there were scented wallpapers produced by a company called Flavor Paper, but perhaps they have done away with them, for I couldn't find any. Glow in the Dark - Add fun to bedtime with glow in the dark decals or wallpaper. Organic Cork Wallcoverings - It is textured. It is natural. It functions as a bulletin board and it soundproofs the room, all at the same time! 3. How do I Hang Wallpaper? Now that you are set on decorating with wallpaper and have chosen your design, comes the part of hanging it up. The key, as you know, is to match up the design on each panel. If the pattern is tiny, you have less to worry about. But no matter how much you match it up, chances are your first panel will not match the last. The trick here is to start behind a door. That way the mismatched edges (if any) will meet above the door - the least conspicuous of places. I found this step by step guide to hanging wallpaper very helpful. Or simply call for local help. 4. How do I Remove Old Wallpaper? You had a gorgeous nursery wallpaper has probably worked it's magic for years. But now your teenager is tired of the old look and ready to ring in the new. But, how do you remove the old wallpaper? With some hot water, wallpaper remover and a lot of patience! Some experts recommend fabric softener diluted with hot water and allowed to soak into the wallpaper can work magic. But you do need to score the wallpaper to allow the fabric softener to reach the adhesive. Also once you have removed the wallpaper, you will need to clean the wall with dish washing detergent and clean water. Here is a step by step guide to removing wallpaper. 5. Can I Paint Over My Old Wallpaper? Painting over wallpaper is like taking the lazy way out...for now. But it will be an even bigger pain later down the road. Removing a painted over wallpaper is more difficult. Besides, if the wallpaper bubbles or peels later, it will make the walls look really ugly. Moreover, by removing wallpaper, you are also checking the health of your walls. You can repair any problem areas and simply paint the walls in your chosen color. 6. Wallpaper in the Bathroom? With all the moisture generated in the bathroom, you would probably eliminate all wallpaper possibilities here. 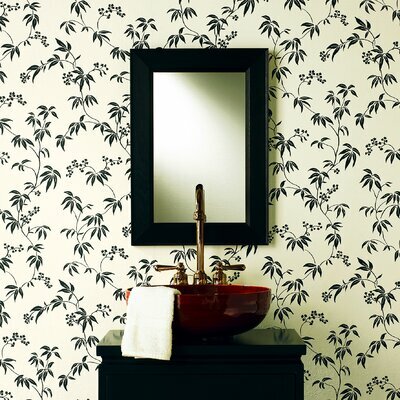 But bathroom wallpaper is made of vinyl and specifically aimed for bathrooms and kitchens. Because of the vinyl, these are also easy to scrub, and keeping your bathroom clean is a snap. So why not add a sophisticated design to your bathroom? 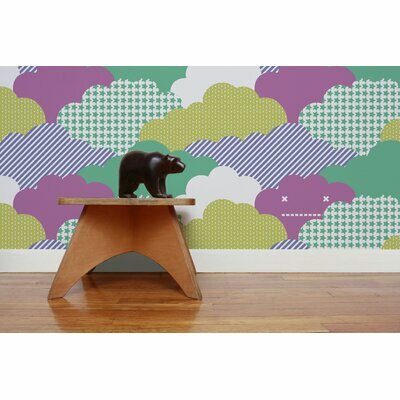 Decorating with Wallpaper brings color and cheer to your child's room. Whether you are upto the task of hanging it up yourself or decide to check for local help, there is no doubt that your room will look gorgeous.